Duncan Goose speaks to Tabi Jayne about creating a water brand that gives away all its profits to water projects. 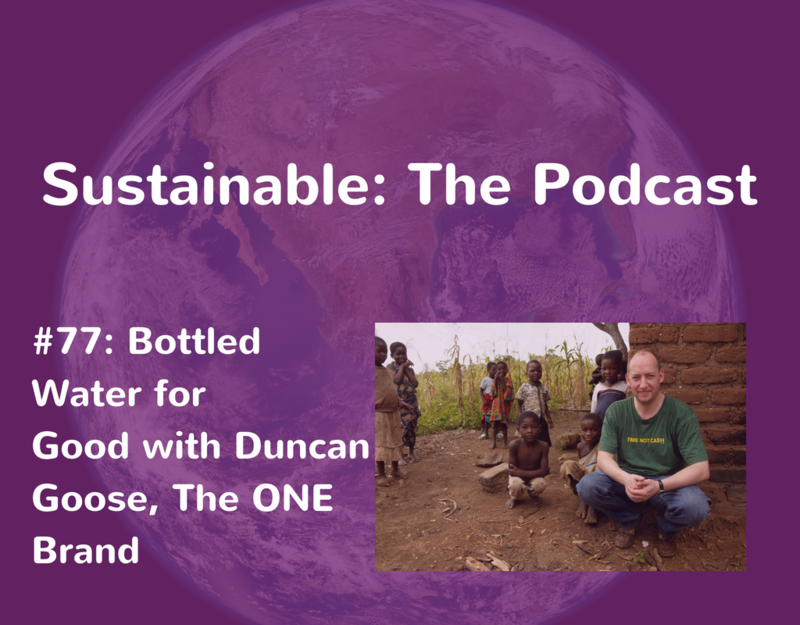 Duncan shares the motivation behind creating a brand that gives away its profits to fund projects to help people gain access to clean water, the challenges he has faced making a bottled water company environmentally friendly and the biggest challenges in creating The One Brand. Duncan also discusses the challenges humanity is currently facing in terms of access to clean water. 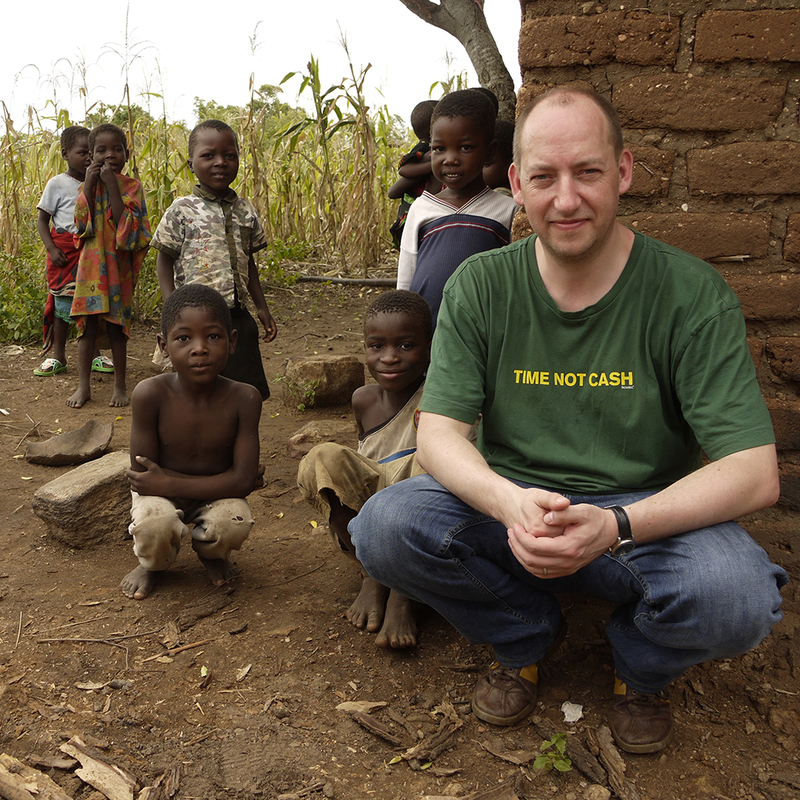 Duncan Goose is Founder and CEO of Global Ethics Limited, The One Foundation and One Drinks – the UK’s leading ethical drinks brand that donates it profit to clean water projects. In 1998 Duncan lived through Hurricane Mitch, which killed 20,000 people and caused billions of dollars’ worth of damage. Clean water became a hugely valuable commodity and at one point he had to smuggle a bottle of water – given to him by an American military relief flight – out of a compound. When he came home he went back into the marketing industry, but always wondered what he could do to help people less fortunate. A few years later that idea became One Water; a bottled water brand that gives away its profit to help people gain access to clean water. Driven by his passion for helping those without clean drinking water and committed to making changes to the WASH sector, Duncan is now building on the expertise acquired over the past decade to venture into new areas of international development – in addition to overseeing the daily running of One. This includes launching the Global Investment Fund for Water, a global partnership with the bottled water sector to end water poverty by using a one cent per litre contribution to create a catalytic investment fund for water and sanitation. Duncan has celebrated numerous milestones during One’s twelve-year history, including a Great Briton Award, European Entrepreneur of the Year Award, UK Entrepreneur of the Year Award, the Beacon Fellowship award and an International ‘Hero’ Award in recognition of his role and continuing efforts to bring clean water to the 663 million people without access to it. But his proudest remains celebrating raising over £15 million for water projects, changing the lives of over 3.2 million people. One’s aim is to raise £20 million for water projects by 2020 and you can help by picking up a bottle of One Water, Juiced Water, Origins or Gin at Starbucks, Holland & Barrett, UK airports at World Duty Free and Amazon.co.uk – because when you drink One, the world drinks too. If you enjoyed listening to this episode try episode 53 where Paul Hargreaves talks about why he thinks there is more to business than making money.